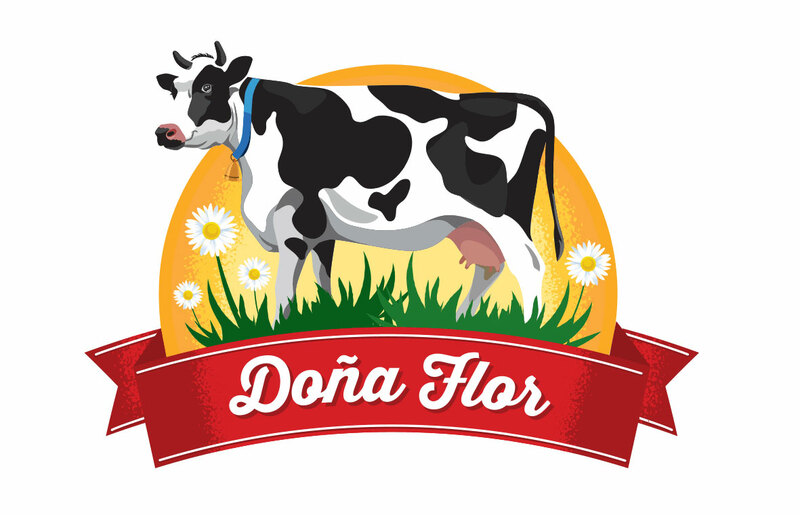 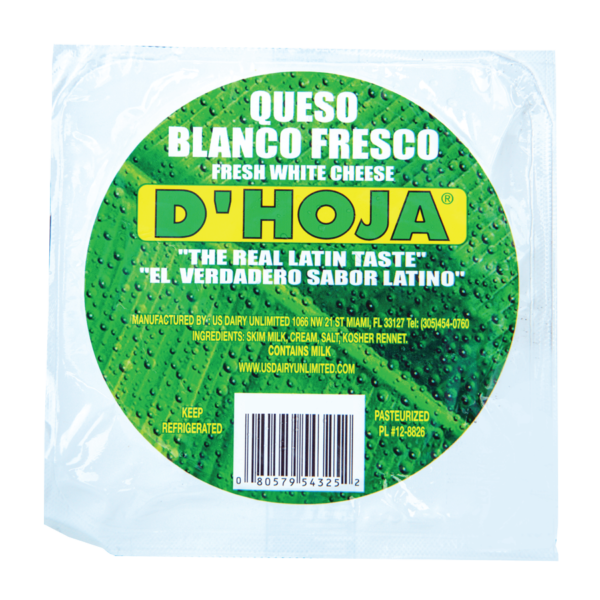 So named because in its origins in latin american countries this cheese crafted by local artisans was delivered to the markets wrapped in banana leaves which in spanish are “hojas de platano”, hence queso d’hoja. 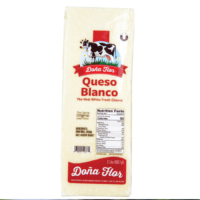 This cheese is used for frying as it will not melt during process and it then also becomes soft and warm. 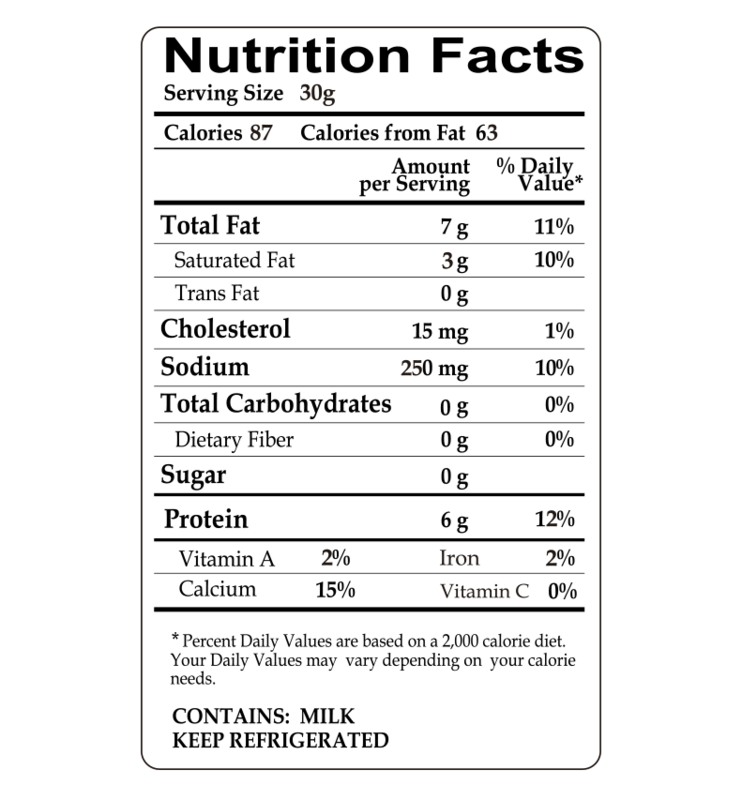 Once you taste it, you won’t be able to stop.